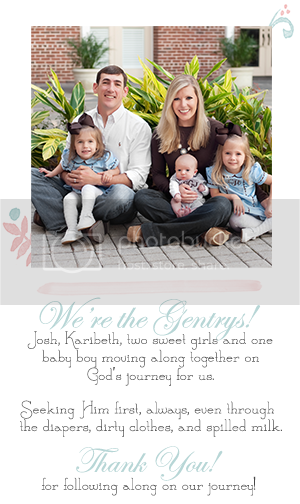 The Gentry's Journey: Halloween Week! Now, Halloween is definitely NOT my favorite holiday, but I'll admit, it's much more fun with a real-live baby to dress up :-) !! Lila was trying on her costume today for fun before our playgroup. It's a high of 91 today, so I had to leave off the dog-suit that comes with the costume. She also has a tennis player costume that we'll wear on Saturday to the festivals around town. My little poodle is on the move!